Uber has brought in Expedia's Dara Khosrowshahi to helm the ridesharing company as CEO. 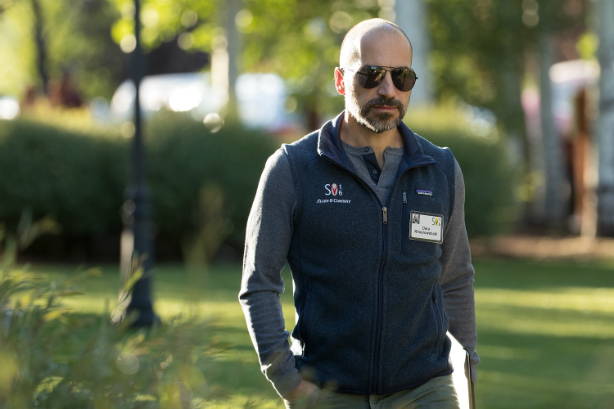 Dara Khosrowshahi, an Iranian American who has run Expedia since 2005, has been named CEO of Uber. What do you think of the troubled rideshare company’s decision? Is Uber making the right call with Khosrowshahi? Your call: Still interested in Snapchat as a marketing tool? Your call: Would you hire Sean Spicer?